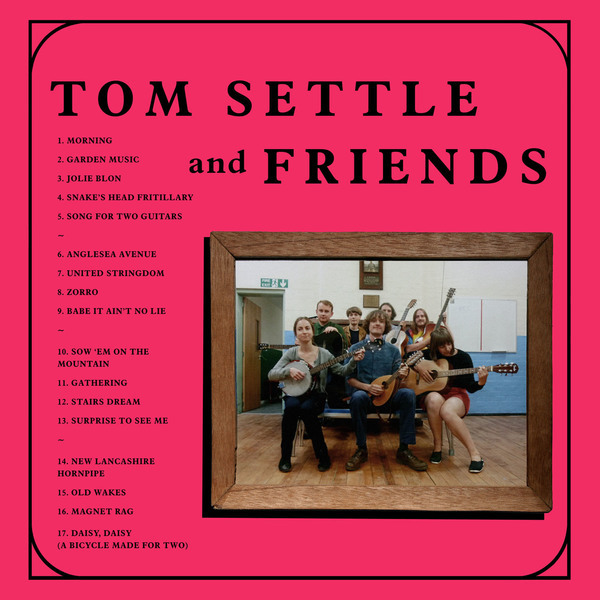 Tom Settle has played in the wonderful Serfs with Jon Collin on and off for over ten years, as well as Beach Fuzz, Former Bullies, Desmadrados Soldados De Ventura and Dinner Party. He's even released a couple of tapes under his own name that no one really got to hear as they were put out in such small numbers. "He's not only one of Manchester's finest guitar players but, Golden Lab thinks, one of the most intuitive and evocative in the world today. 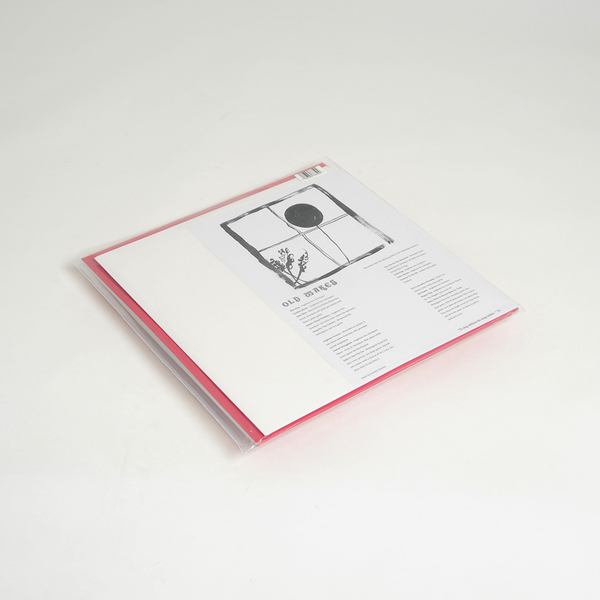 This 2LP (with a limited 100-copy run including a bonus third LP of entirely different and equally amazing material) featuring guests including Jon Collin, Nick Mitchell (Desmadrados Soldados De Ventura), Edwin Stevens (Irma Vep) and more, is a stunning example of his creative prowess and features a host of original compositions and improvisations as well as a handful of lesser known covers and traditionals, including some hitherto ignored-by-the-underground Lancashire folk music. It's far and away the most accomplished (if roughly recorded) psychedelic folk record to have been made in Britain in the last 40 years as far as GLR is concerned. Sitar, guitar, drums, bells, penny whistles, recorders and more gorgeously rough vocal harmonies than you can shake a stick at. We who call ourselves his friends haven't stopped crying since we started listening to it. Time ya got up to speed with what's going on with Lancashire's mellowest lad. Don't hang about." Gatefold heavyweight vinyl 2LP. Limited to 200 copies on 180g vinyl housed in heavyweight casebound, UV coated sleeves. 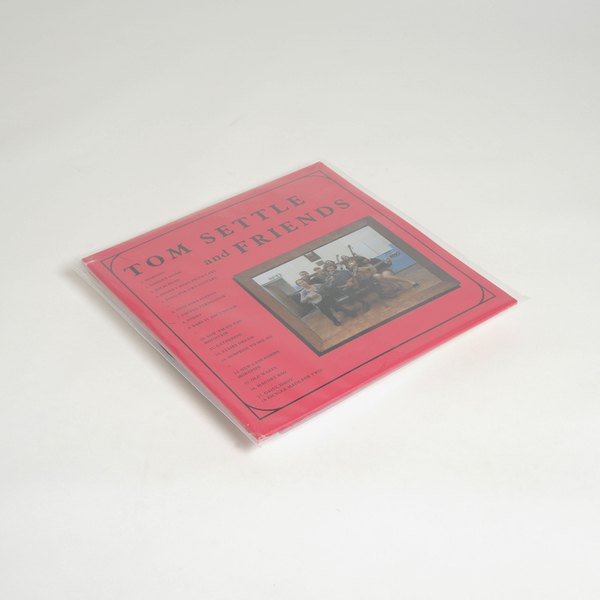 Deluxe Edition gatefold heavyweight vinyl 3LP inc. bonus disc. Limited to 100 copies.